Introducing Nathan Grisdale with our brand new series #SOOF for ATI Magazine. Stars of our future is a series within Aspire to Inspire which features a monthly star alongside their current release. 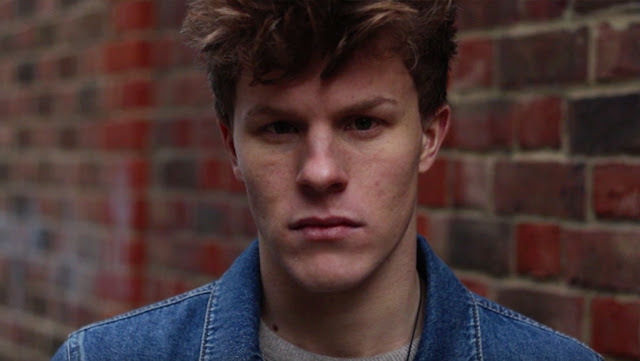 Our first monthly feature artist is the incredible talented Nathan Grisdale.